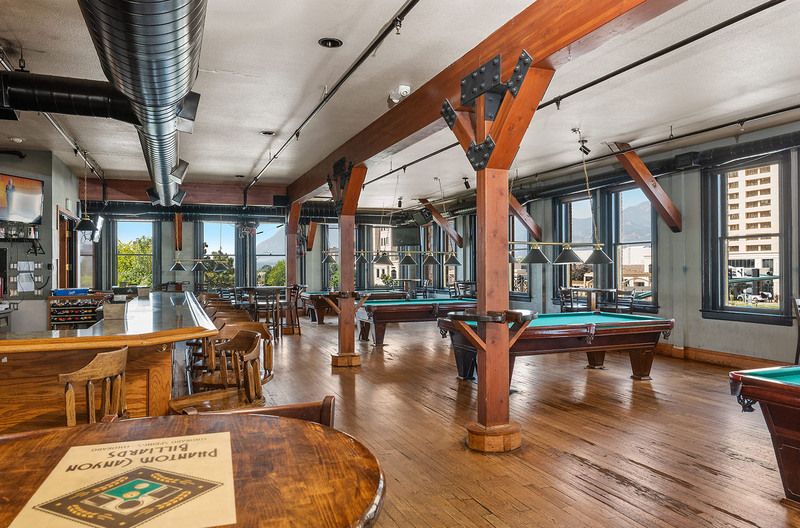 Event Space - Phantom Canyon Brewing Co.
Phantom Canyon Brewing Co. provides an event experience like none other. Our historical building dates back to 1901 and features over eight different event spaces that can accommodate groups of every size. Our events team handles everything from setup to teardown, providing a seamless and worry-free experience for you and your guests. If we haven't convinced you, tours are always available. 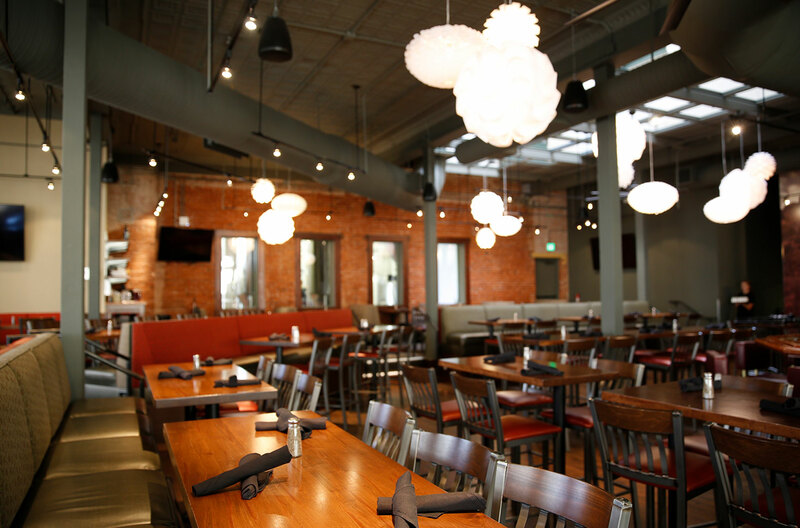 Let us show you how perfect our space is for your next event. 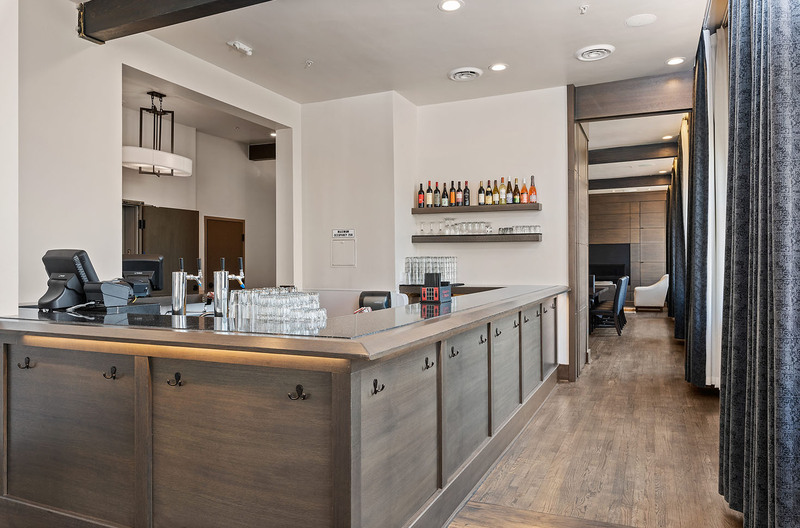 Our newly renovated third floor has several event spaces that can accommodate groups of 10 up to 170 guests seated or 225 cocktail-style. 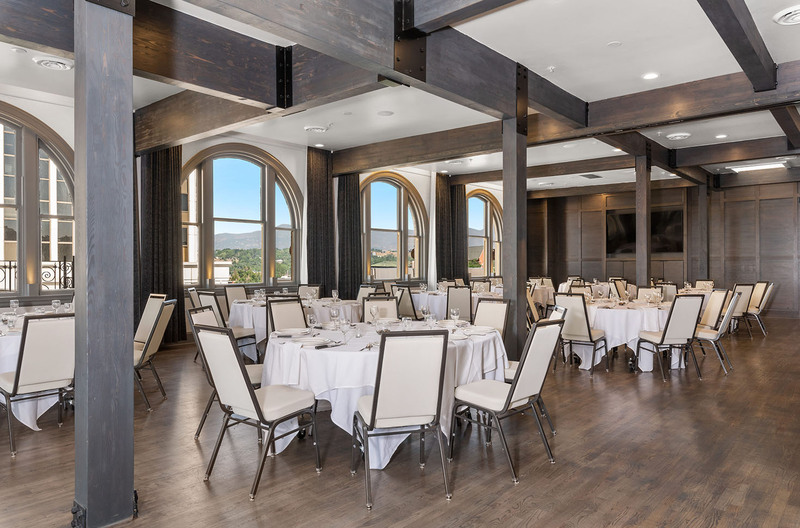 Beautiful wood floors, 12ft ceilings, arched windows, and gorgeous views of downtown and the Front Range provide a warm and elegant ambiance, perfect for any event. 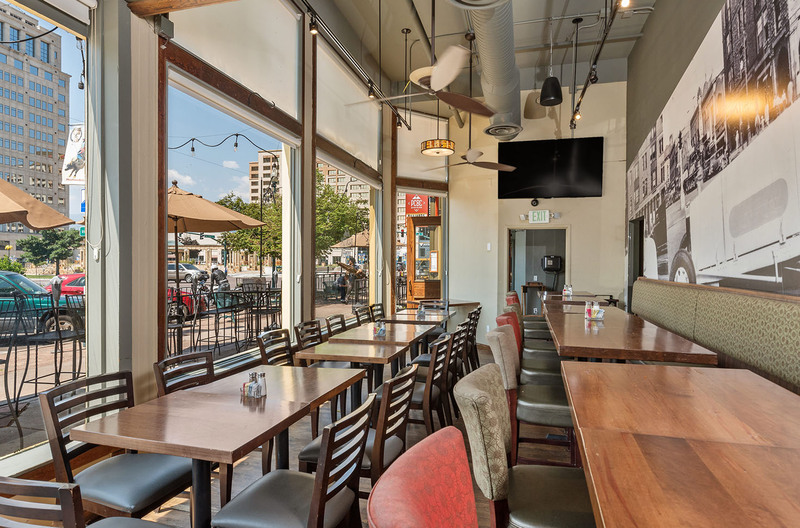 Whether an intimate gathering or an all-out bash, our delectable cuisine paired with our award-winning beer will offer your group a unique yet quintessential Colorado experience. 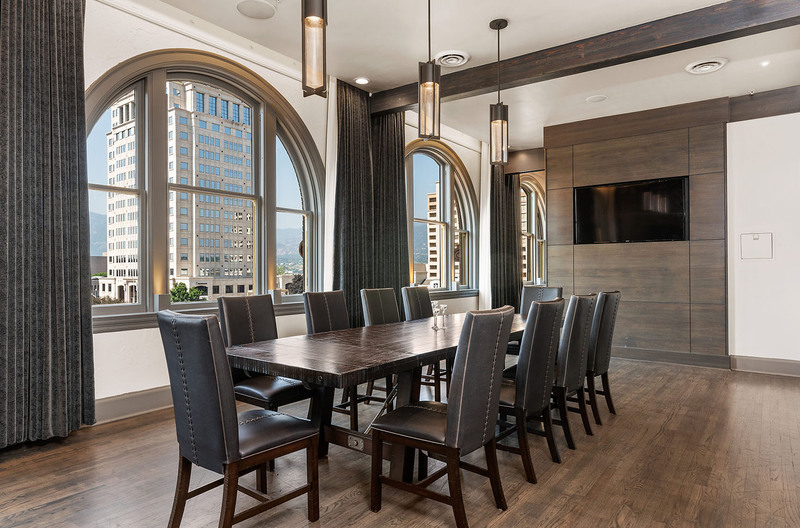 Our Wheeler Room can accommodate up to 30 guests seated or 50 cocktail-style, and is the perfect space for private meetings, intimate dinners, and small parties. 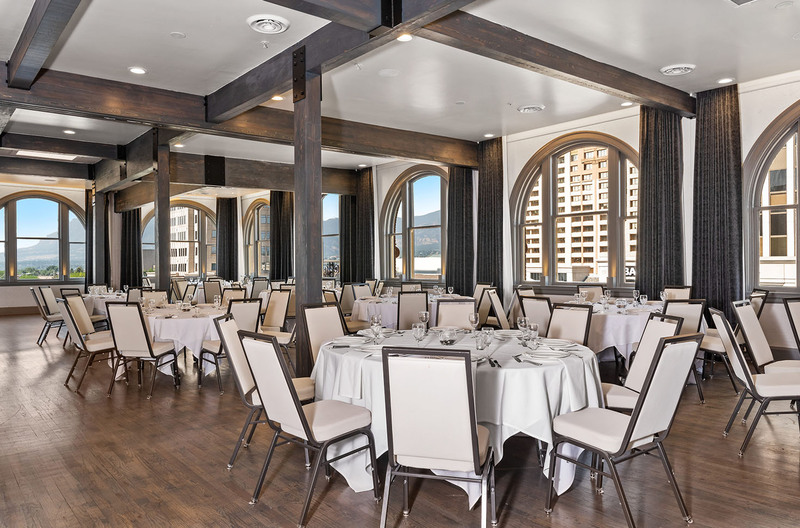 Taking up the majority of our third floor events hall, the Canyon Room can accommodate up to 140 guests seated or 200 cocktail-style. 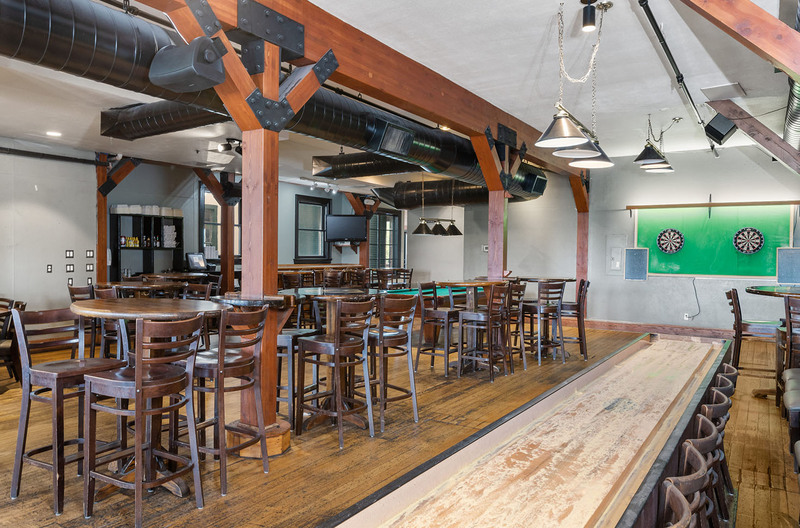 This room is a favorite for wedding receptions, reunions, retirement parties and more. This room can be broken up into two smaller rooms. 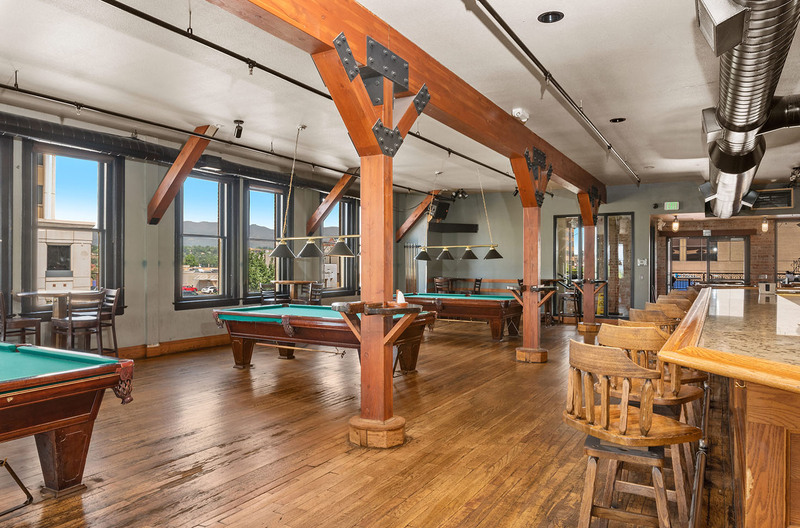 The second-floor Billiards Hall is the oldest in Colorado Springs, and features a full-service bar, 10 tournament-style billiard tables, HD televisions, a jukebox, 2 dart boards, a shuffle board, plus a covered outdoor patio with fire pits. 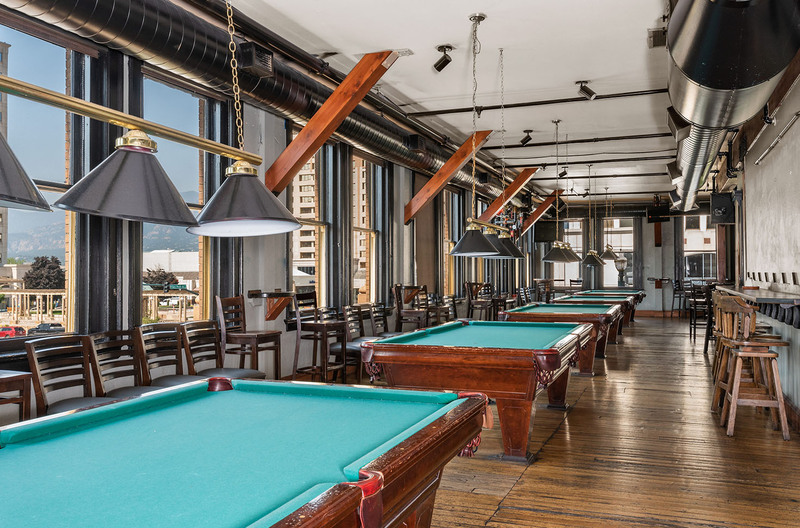 The pool hall can accommodate up to 250 cocktail-style for a private function. Rent out the entire floor or reserve a semi-private section. 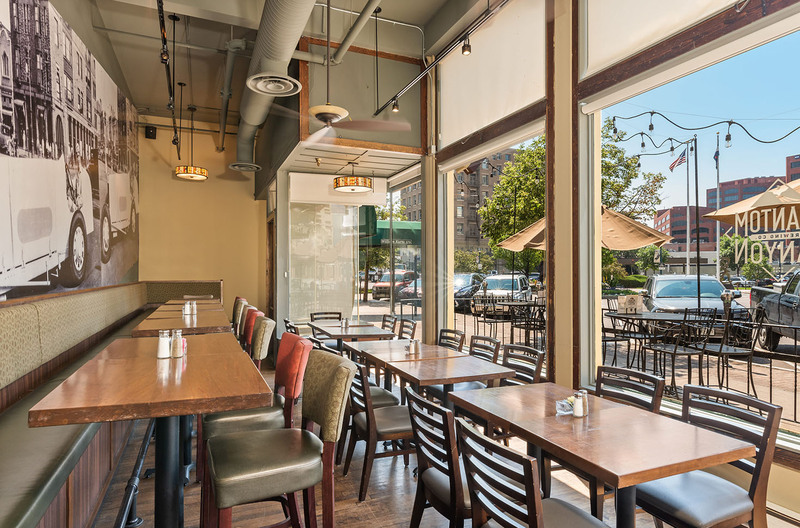 The first-floor Sunroom is a cozy semi-private room adjacent to the main floor restaurant. 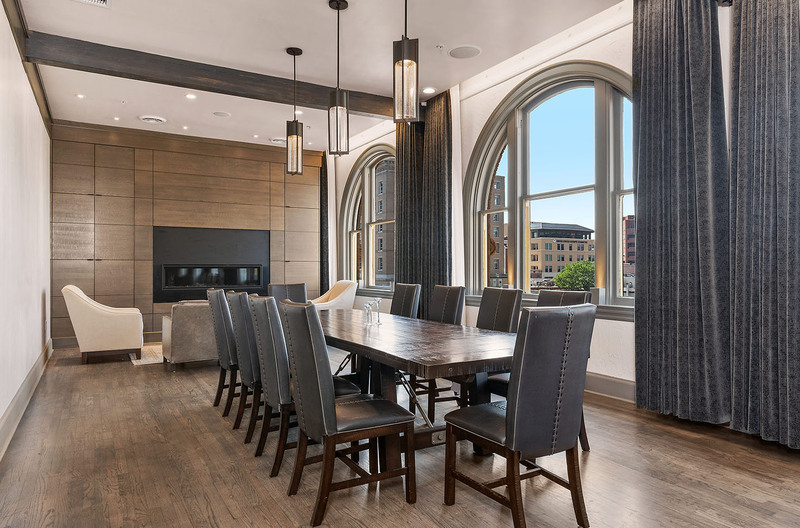 This room is great for private dinners, showers, and birthday parties. 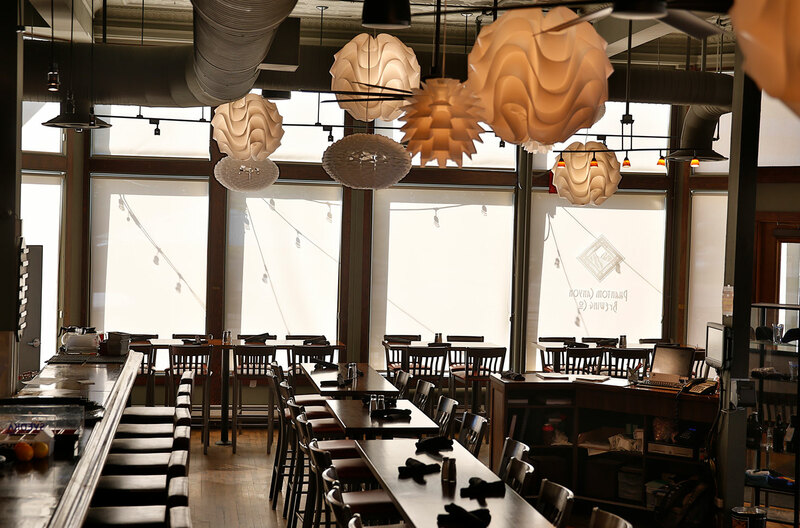 The Sunroom can accommodate up to 30 people seated and offers a warm and intimate ambiance. Main dining room on the first floor. 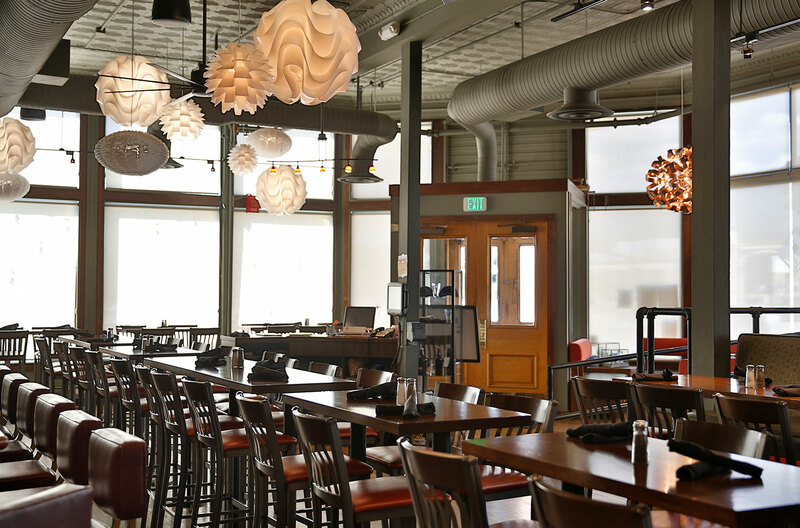 This room can be incorporated into a full restaurant buy-out. 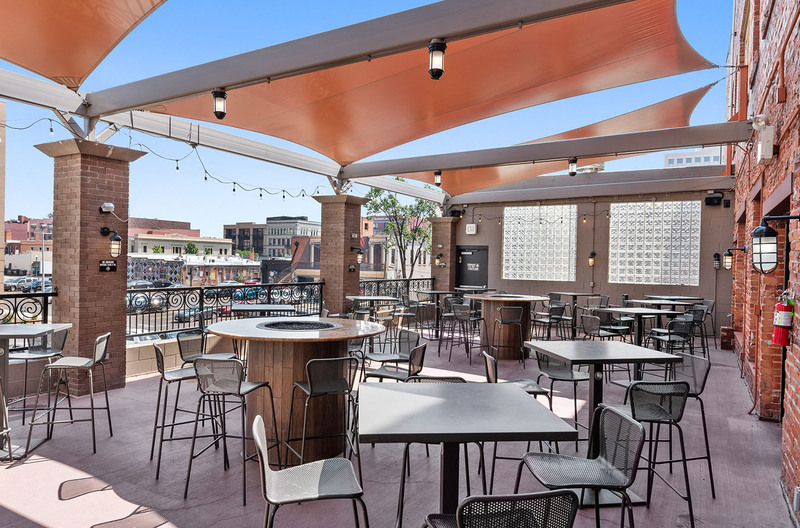 Full restaurant buy-outs, inclusive of all 3 floors, are available based on availability and food and beverage minimums. 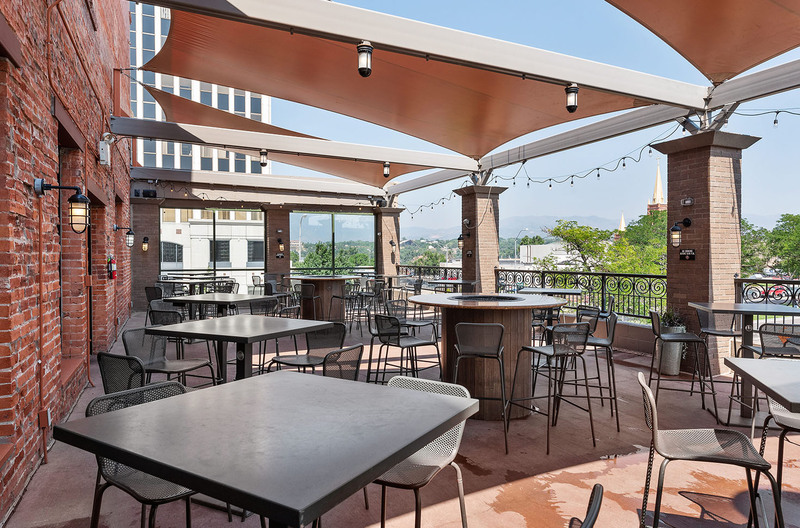 Fill out the request form here to book an event, or call Phantom Canyon Brewing Company at 719-635-2800.